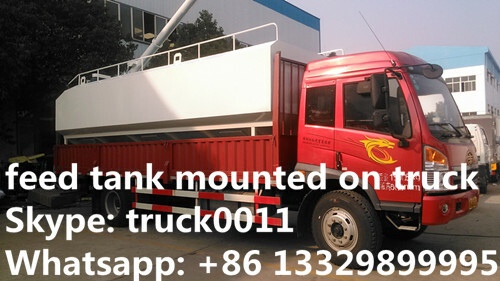 Chengli Special Automobile Co., Ltd. is the leading manufacturer and supplier of bulk feed delivery truck and animal feed tank, etc. in China since 2004s. 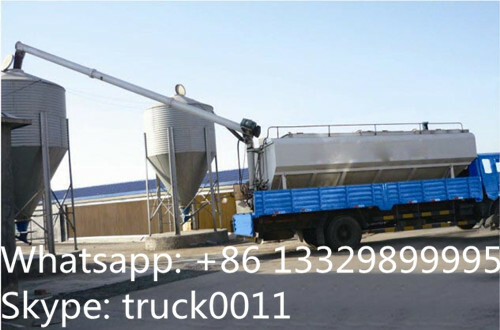 With many years' experience in selling, Chengli Special Automobile Co., Ltd. could produce and sell 4ton bulk feed truck, 6ton feed pellet truck, 8ton poultry feeds delivery truck, dongfeng Tianjin 10ton-11ton bulk grain truck. And the feed tank volumes of 8cbm, 12cbm, 16cbm, 20cbm, 22cbm,45 cbm bulk feed semitrailer, etc. 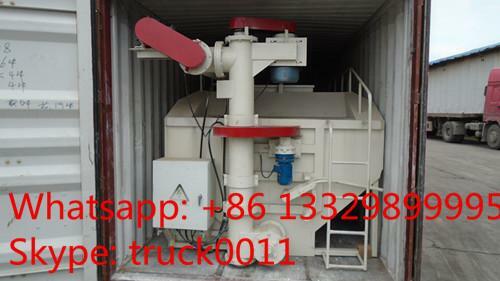 And we can design the bulk feed truck/trailer upon request. 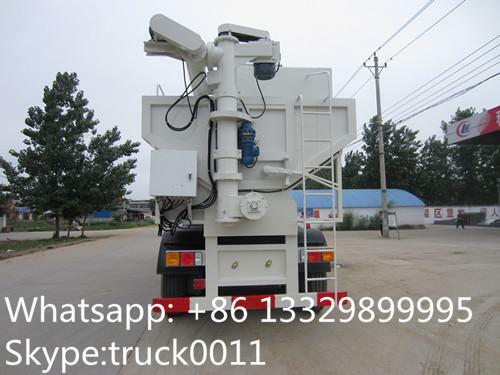 The main bulk feed trucks manufactured by Chengli Special Automobile Co., Ltd. are as below. 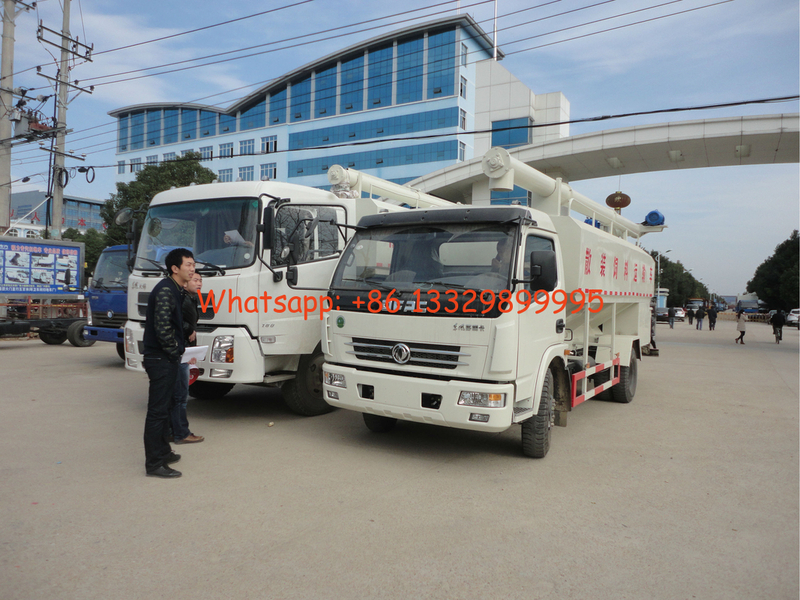 More pictures of bulk feed delivery trucks manufactured by Chengli Special Automobile Co., Ltd.